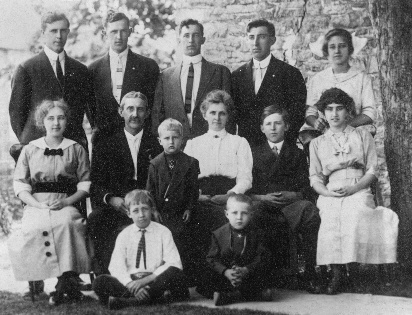 ﻿Riehle.net connects you with the broader Riehle family, providing Riehle related stories, personal glimpses and photographs while facilitating your genealogical research and providing a forum for you to share your stories and findings. Our site has been online since around the turn of the century but given the interruptions and priorities which life presents us, it has not been maintained on a timely basis for most of the past decade. We recently implemented new formats for existing content, are beginning to compile new content, and have given the site a facelift. We are also establishing better options for your participation. Please explore the site and feel free to leave comments or otherwise participate in the site’s development. We have had significant participation from distant cousins, providing contributions concerning their immigrant ancestors and ancestral lines and we welcome more. Please leave comments or questions below to find out more or to share your thoughts. please click here to spread the word.